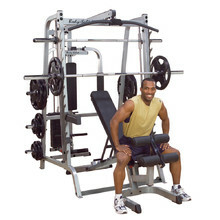 Professional multi-gyms for commercial gyms, fit centres and hotels. 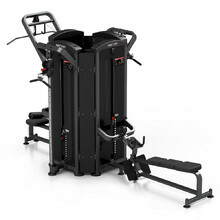 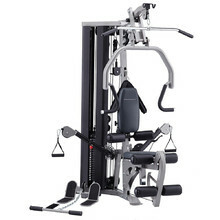 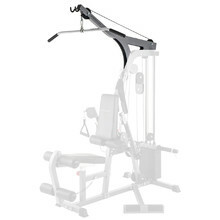 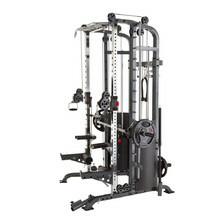 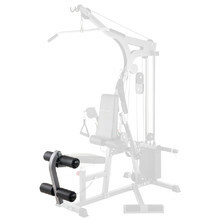 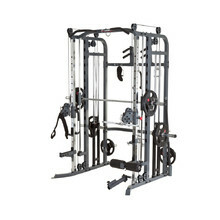 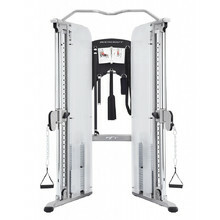 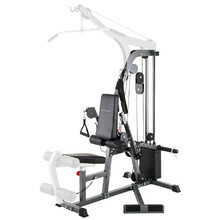 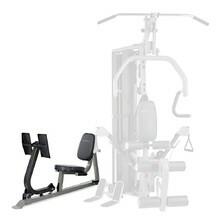 High-quality, extremely durable professional multi-gyms that are designed to endure everyday use. 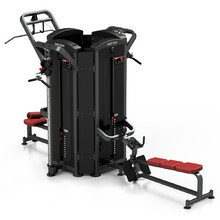 How to Choose a Multi-Gym? 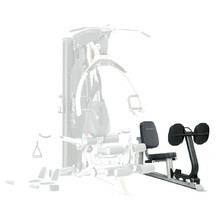 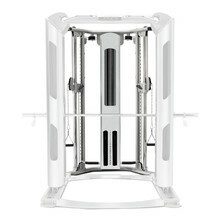 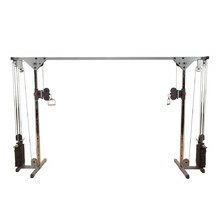 Unique set designed to improve workout with weights.